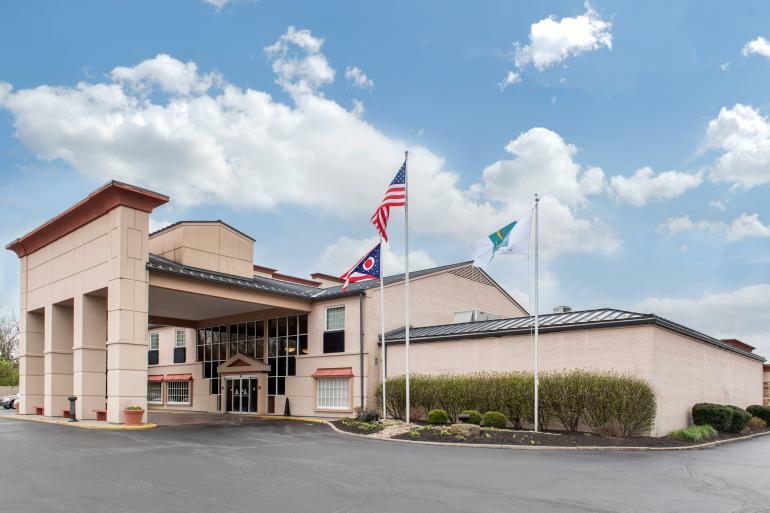 Located in the northern suburbs of Cincinnati, just off I-71, fifteen minutes from Downtown Cincinnati and 10 minutes to Kings Island. 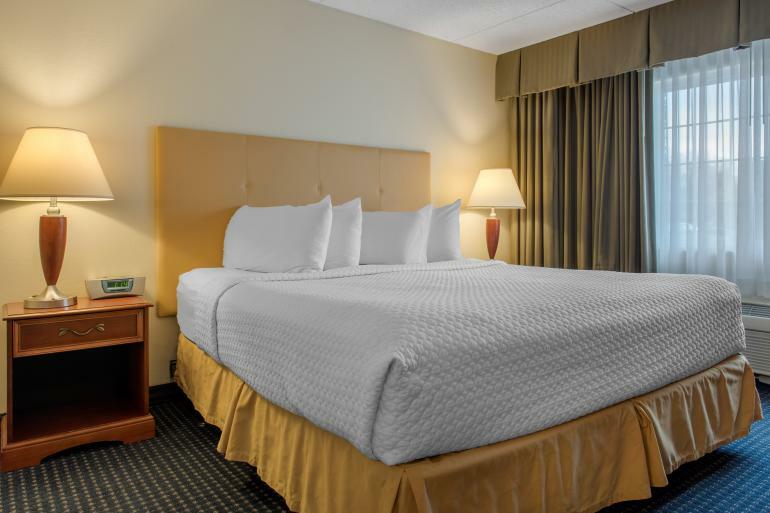 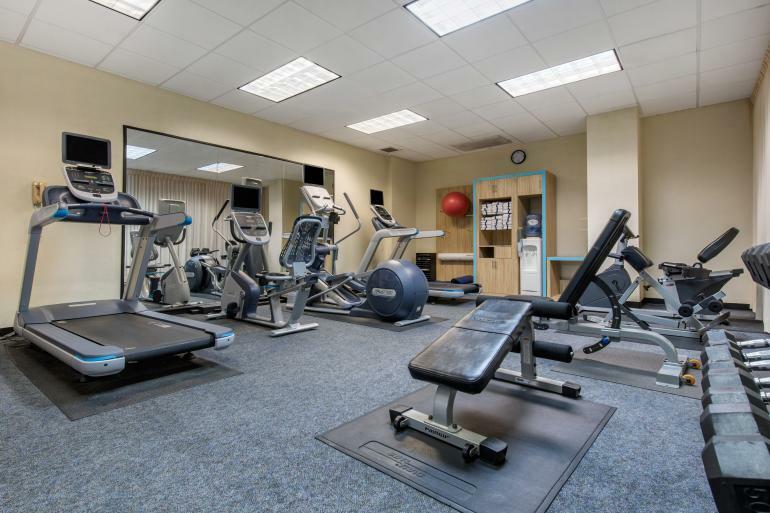 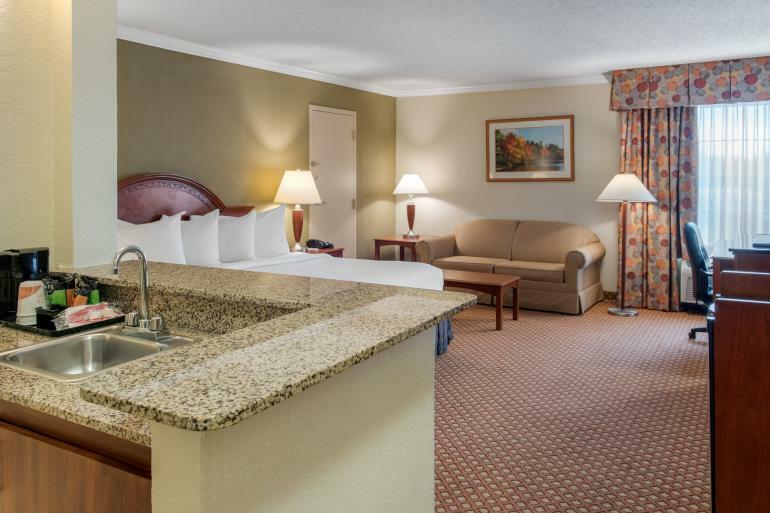 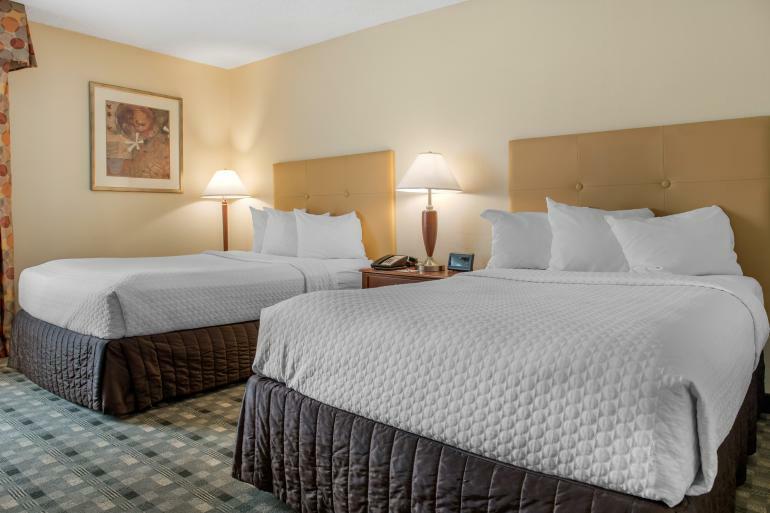 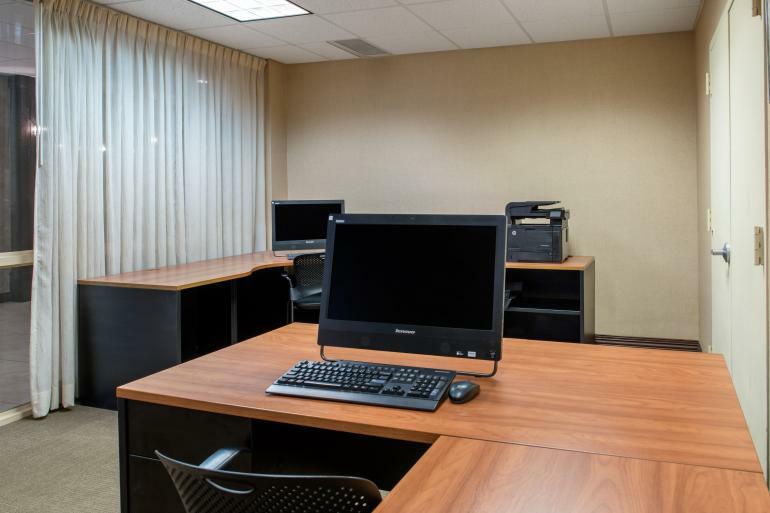 The hotel is surrounded by great restaurants and shopping in the Blue Ash/ Kenwood area. 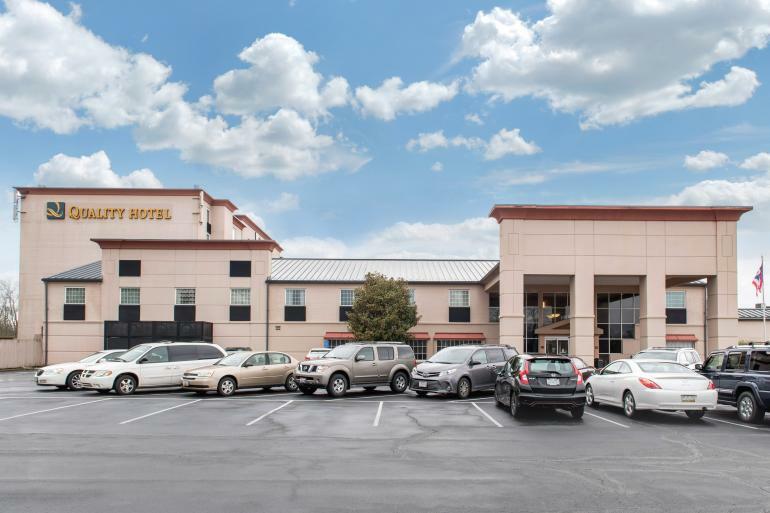 And close to all the area attractions.In addition to plenty of free parking, complimentary WIFI and an indoor pool you will receive a good nights rest for a fair price. 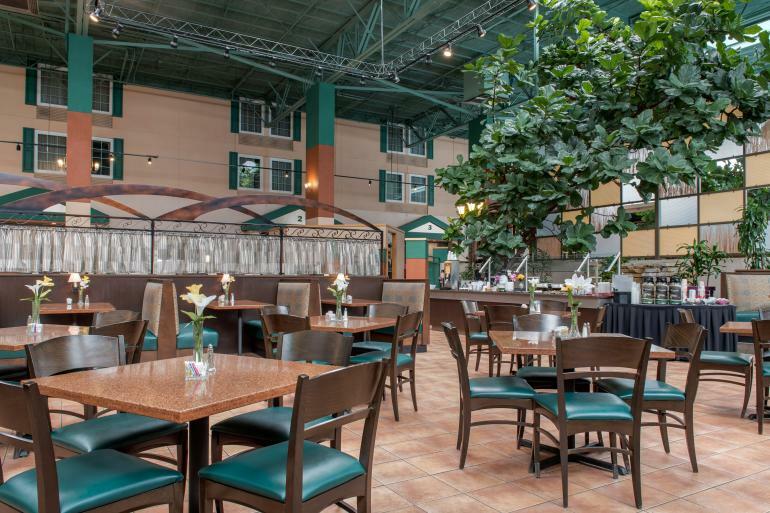 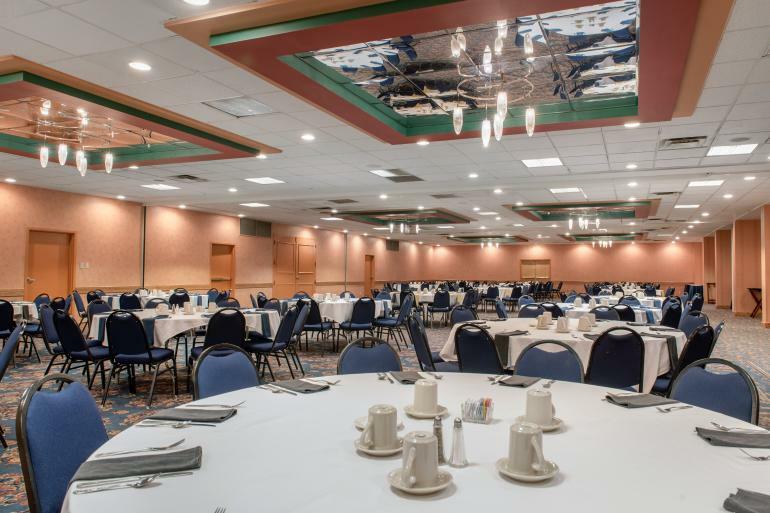 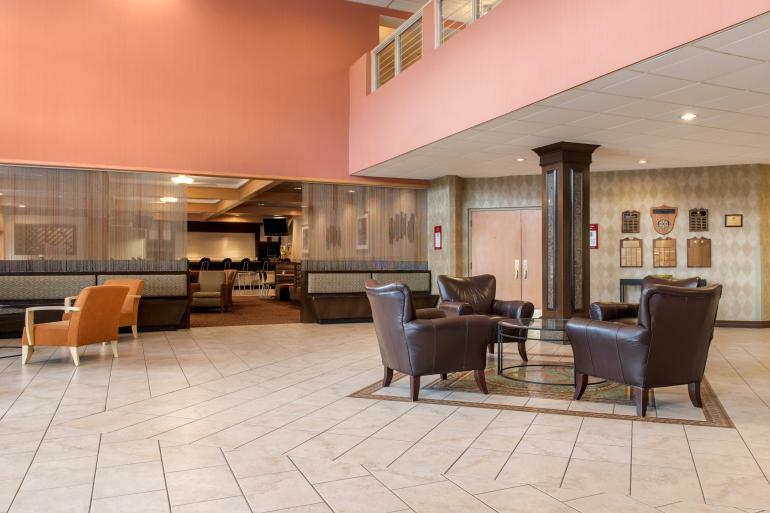 We also have the Towne Square Atrium Restaurant and Lobby Lounge on site for your enjoyment.